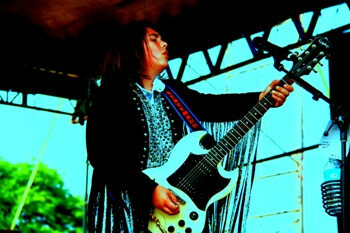 Teen Rock Rebellion! - REBELMANN® to Rock the 1 London UK, and Entertainment LA ahead of E.P. Long Live Rock ’N Roll! 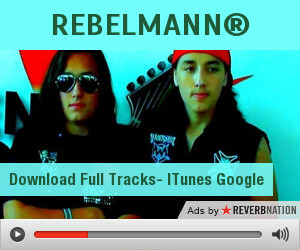 Teen Rock Sensation REBELMANN® - the Chicago Band of Brothers - Set to Interview LA to London! CHICAGO - Oct. 3, 2013 - PRLog -- Rock 'N Roll IS alive and well! But this time the music is blaring out of Chicago! REBELMANN® brothers Clayton Mann, 14, and his twin brothers, Johnathon and Bryce Mann,16, are grinding their way to the top of the music industry the old fashioned way - by actually writing, singing, and performing their own music. Rather than letting technology define their sound, REBELMANN® doesn't rely on a computer, mix tape, or backing track for their performances. The brothers actually pick up guitars and plug them into vintage Marshall amp heads and crank out high energy riffs that can only be championed by the true grit of rock 'n roll. The young band of brothers are set to interview with Entertainment LA on October 8th, 6 PM CST to discuss their recently released original rock music, as well as their career, challenges, and future goals. In addition to the Entertainment LA interview, REBELMANN® will then be featured on #Rebellion Sunday, Rock the 1 Radio, October 13th, London, UK, at 11 AM CST to spin and discuss their 20 favorite rock tracks that influence their musical writings; which includes a track featuring former KISS guitarist and current REBELMANN® mentor, Bruce Kulick, now performing with Grand Funk Railroad. Look for these 3 Mann brothers to shepherd in the next generation of rock 'n roll; that gritty explosive live music peppered with a touch of soul, a little southern rock, and some metal in the mix. 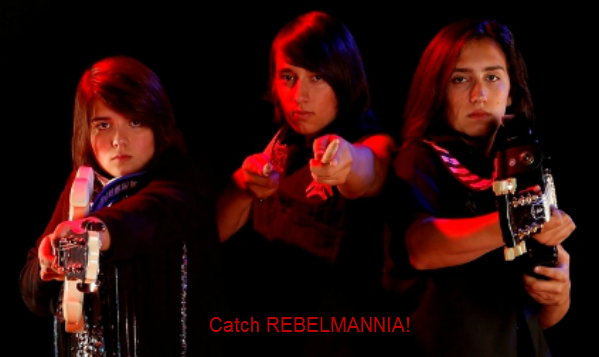 The rebellion is coming.....REBELMANNIA® is on the horizon.....catch it!